Experiencing cities by bike is always a great way of getting to know a city better since you can see exactly where you are going. You will be able to see a lot more of daily life that going on around you and furthermore you have the freedom of stopping everywhere you want, which isn't possible if you are going by bus or train. The possibility of being spontaneous is great, especially for tourists who can be sure to find spots of interest at every corner. And don't worry about losing time when going by bike - keep in mind the often irregular public transport, the congestion on the streets and the time you have to wait in queues for the bus, and it is safe to say that you will often arrive not only in time but even before those people in a car or in public transports, especially if you rent sportive bikes. You are even going to save money since you won't have to pay for fuel, bus tickets or parking spaces. 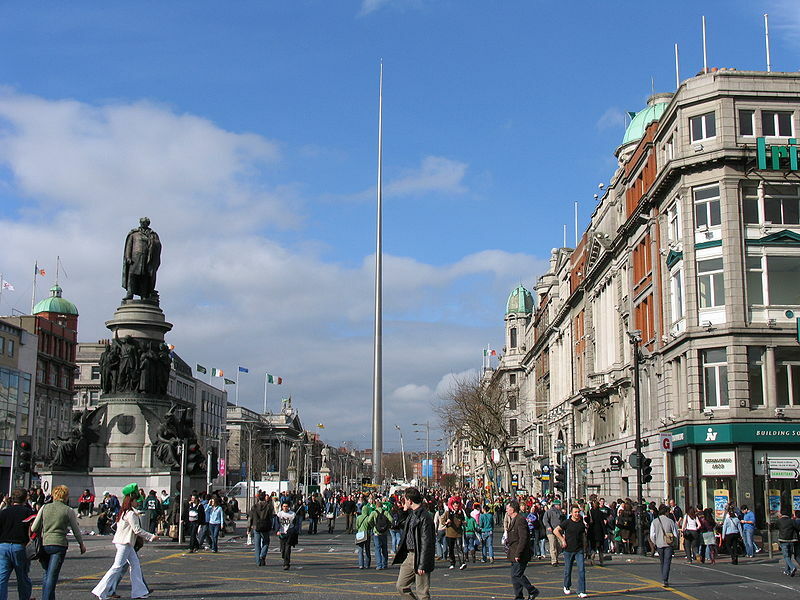 Dublin is no exception to this rule and in fact the city is very biker-friendly. There are lots of places to see, for example the grand canal or the docks. Most times you will be able to park right outside your destination. Renting a bike is not a problem, and you have the choice what kind of bicycle you want to rent. However you should take into consideration bringing along some rain clothes since the weather in Ireland can be pretty rainy from time to time. Because of that many people prefer a mountain bike over other kinds of bikes due to the broad and resilient tire profiles which mountain bikes offer.